Early modern scientific illustration in books showed, directed and depicted the contemporary state of human understanding and curiosity. Many items in the prints collection are plates or illustrations first found in books. They were set within a page that has been removed either by booksellers or by the books' owners. They were frequently mounted, obscuring their original provenance, although in some cases the text on the verso (facing page) of the illustrations can be seen. Part of the research work of the Making Prints Public project has been to trace these images and put them in their correct context. In many cases, former owners have annotated the mounts, including Robert Gunther, the first museum curator. The prints collection includes woodcuts, including some particularly fine examples taken from the Nuremberg Chronicle (1493). The majority date from the 17th, 18th and 19th centuries. Engraving, intaglio processes, and etching are the techniques most often found in the collection. The invention of metal engraving allowed for finer lines and increasingly realistic expression. Older woodcut printing became more refined. Plagiarism was rife. Novel and popular images, such as Albrecht Durer’s Rhinoceros, were frequently copied, line by line, leading to distortions: a horn (not found in the original) was eventually added to later versions. 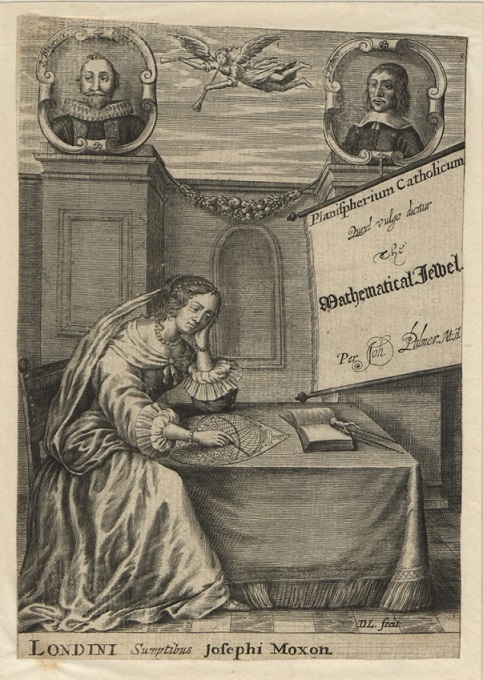 Over the early modern period, the printed image regained its position of being as essential as the text to the transmission of scientific knowledge. Over centuries, illustrations had often been ‘copied out’ of manuscripts based entirely on handwritten text. The printing revolution saw illustrations put back into classical and medieval works by Ptolemy, Galen and Vitruvius. 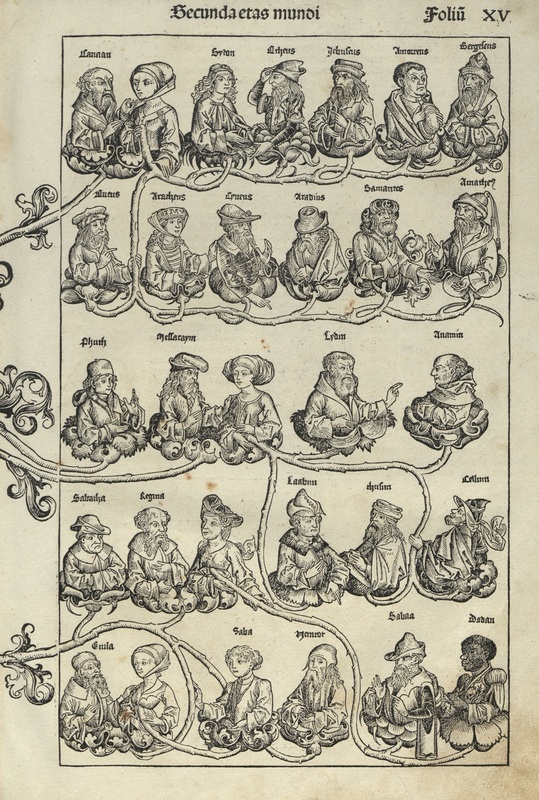 The encyclopaedia developed over the early modern period as both a literary work and a form. The creation of encyclopaedic catalogues to advertise and document the first wunderkammer (or 'cabinets of curiosity') collections included flourishes of anatomical detail in depictions of natural specimens in the works of Aldrovandi, Severino and Ole Worm. However, not all encyclopaedias on natural history included illustrations. The works of John Ray described 18,600 plant species in 3,000 pages without pictures on the basis that they were frivolous. The development of forms of etching and engraving allowed for pictures to become teaching instruments. In the 18th century, the anatomists and lecturers William and John Hunter, founder of the Hunterian Museum in London, employed their own artists and engravers to help to produce their encyclopaedias. The invention of microscopy allowed for the depiction of microstructures not visible to the human eye. The first accurate images of many insects were found in Robert Hooke’s Micrographia. 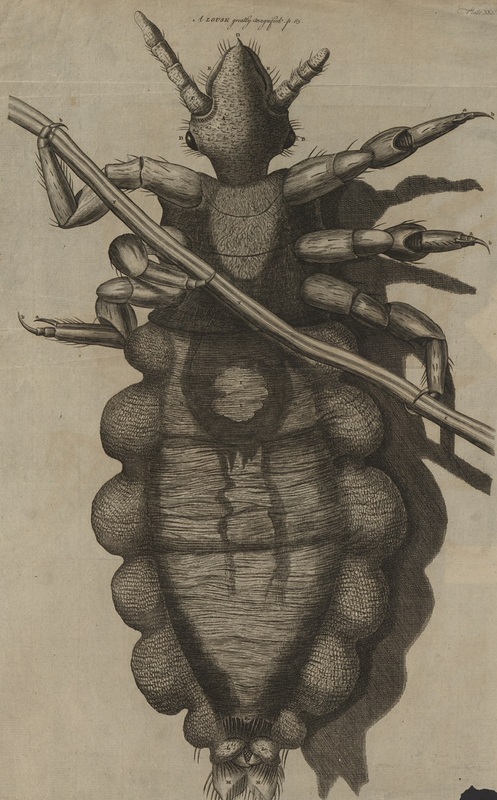 Hooke’s image of the flea is often missing from the printed works because it has been removed for display by fascinated owners. Jan Swammerdem (1637–80) was a pioneer of anatomical illustration of insects, and made studies of the creatures in minute detail, illuminating their circulatory systems using mercury. The development of the telescope had a similar effect to that of the microscope. Hevelius produced the first maps of the moon. Illustrations of varying, competing and obsolete cosmologies – including Aristotelian, Platonic, Copernican and Tychonic – allowed comparison in an age when experimental observation and human reasoning were causing cosmological beliefs to become outmoded. Such illustration was more instant and thus clearer than explanation through prose. The 18th century saw the increasing use of colour in engraving, particularly for works of natural history. The softness of copper allowed for better etching, particularly in works related to chemistry, depicting glassware or laboratory ware. The discovery of lithography allowed for brighter colour use in illustration and was first used in a book of botanical illustrations in 1812. Half-tone replaced line as the predominant technique, and coloured illustrations became more common than monochrome into the late 19th and early 20th centuries.